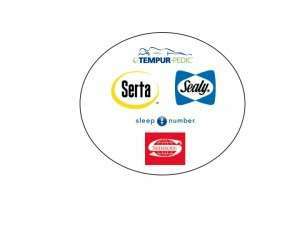 When I started in the industry over 18 years ago, Sealy was the clear No. 1 when it came to brand. Serta and Simmons came in at a distant second. 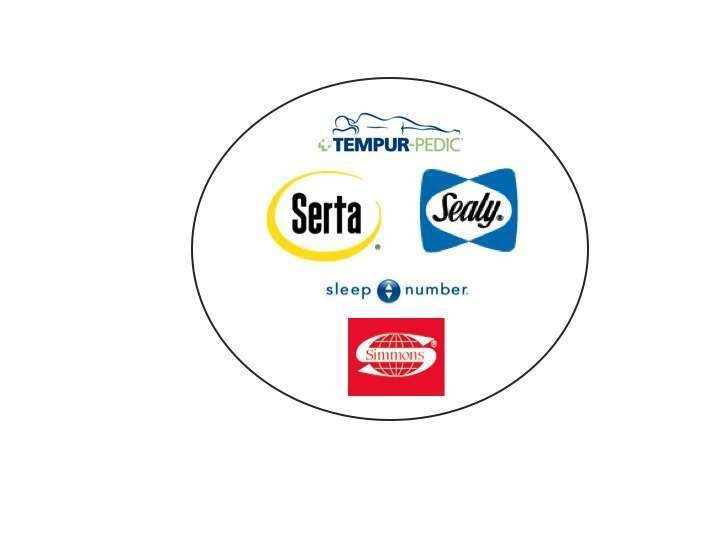 Fast forward to today and although I have not seen the latest aided and unaided brand surveys, I am guessing that Tempur-Pedic is No. 1 with Select Comfort making an appearance in the top five. So who cares? We all do, don’t we? Brand is power. Those who have it enjoy the benefits of their investment, and those who don’t are trying to figure out how to compete in the “product for a price” commodity game. You can’t have this brand conversation without discussing the rise of the most powerful brand in our industry today. Tempur-Pedic. They spend more money than anyone in the industry building their brand, but look what it gets them. I have heard more than once from a retailer that they don’t like the way Tempur-Pedic does business, they dictate what happens too much to their customer. NO KIDDING! That is why they spend the kind of money they do. THEY want to run their business, not their customers. The retailer may not like the limited flexibility with the product line, but they sure like that cash register ring. As for the rest of the bedding brands, Select Comfort is still investing heavily in their brand and it shows with a 16% same store comp in the 3rd quarter in a rough economy. It appears that Sealy and Simmons have cut national brand marketing drastically over the past few years. Serta has been going big on holiday promotions and their business is reacting to that. They have momentum and are gaining fast on Sealy. So how strong is the connection between brand and performance in a consumer durable category? If you don’t have the leverage of a brand, you better bust out your cool new product innovations that will differentiate you from the rest of the industry. If you can’t do that, then I guess go back to the same old approach of driving cost out of the business. You will need that money because you’re going to find yourself in a price battle again this year. It is funny if you really think about it. We see the power of brand in our industry and you can certainly see it outside of our industry with companies like Apple. If there is such an advantage to brand building then why don’t more of us do it? I will leave that one up to you for discussion. The views and opinions expressed in this blog are mine and mine alone. They do not represent the thinking of the company I work for or anyone else with whom I am affiliated. Except my wife of course, who is always telling me what not to say. ⟵Do you LOVE what you do? Your assessment of branding especially in the mattress industry is right on target. The reason that the AUSP is going lower, is because we’re just selling mattresses. Tempur-Pedic on the other hand is selling well being. Customers will spend more for a product that they believe will enhance their lives in some way. There are not too many purchases more important and a better value than mattresses. It’s crazy that consumers will spend more for a TV than they will for a mattress. Which product has more to do with their well being? No contest.